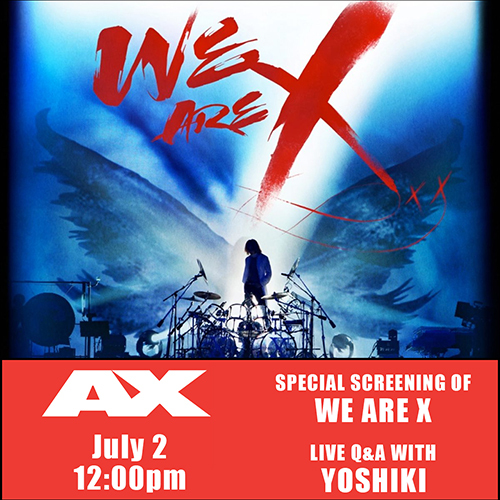 Advance tickets to see "We Are X" at the in Los Angeles are now on sale! The dates are October 21st through October 27th. Get yours before they sell out! You wouldn't want to miss the Q&As!!! 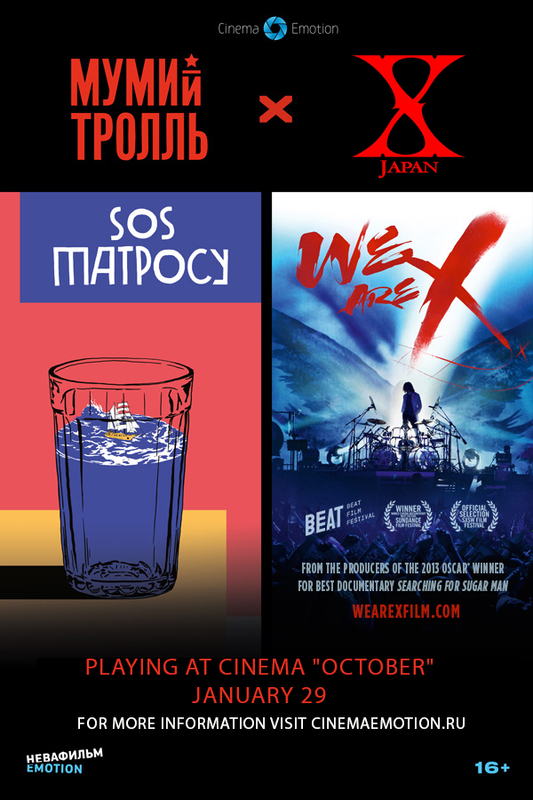 Tickets to see "We Are X" at the Vancouver International Film Festival on October 1st, 5th, and 9th are on sale now! Don't miss out! 'we are x' nominated for Best Music Documentary at the Critics' Choice Documentary Awards! 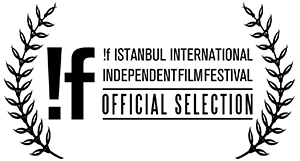 Yoshiki will perform live at a special screening of "We Are X" on Nov. 17 at the International Documentary Film Festival Amsterdam. Visual Shock in NEW YORK! Show your VISUAL KEI Fashion at the NYC Premiere of WE ARE X ! New York X JAPAN fans can win a copy of the sold-out, limited-edition MONDO art poster autographed by YOSHIKI! Show up in your best #VisualKei fashions at the Fri., Nov. 4 (7:30 & 8:00) and Sat., Nov. 5 (6:30) screenings of We Are X! 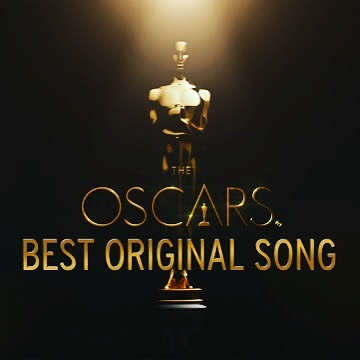 The Academy of Motion Picture Arts and Sciences has announced X JAPAN's "LA VENUS" as one of the songs in contention for a nomination in this year's Best Original Song category for the 89th Academy Awards®. "Even though we kind of propped the film up on these pillars of death, these three visits to graves,” says director Stephen Kijak, “it has a full-on triumphant rock concert moment,” in the form of a headlining gig at Madison Square Garden. We Are X theme song “La Venus” will be released via Sony Legacy Recordings and available everywhere in early 2017. 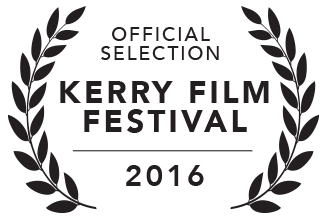 Update: Special Jury Mention - Outstanding Cinematographic Narrative! 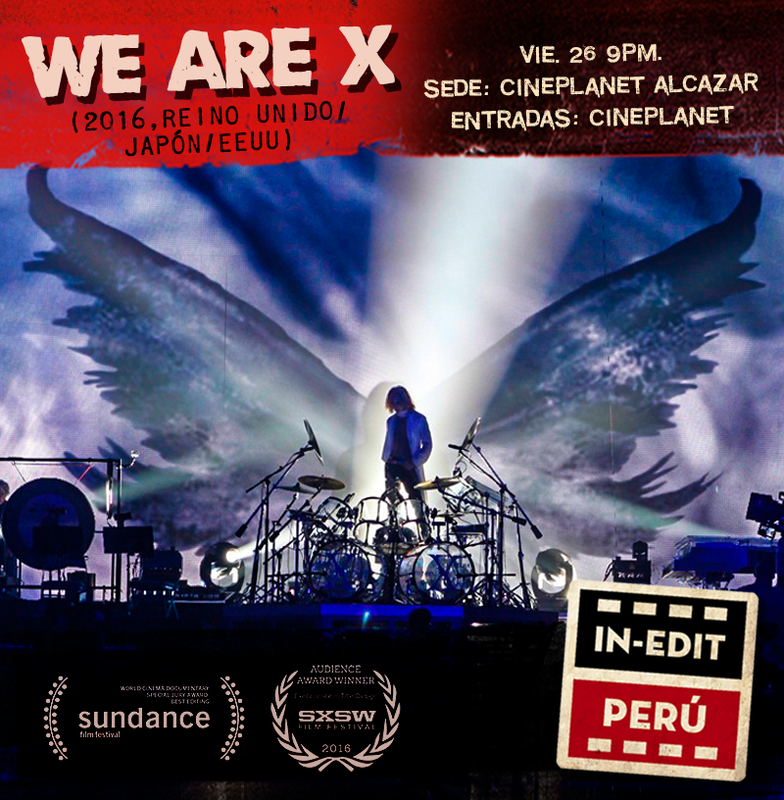 'WE ARE X' NOW PLAYING IN JAPAN THEATERS! X Japan in-store We Are X Film soundtrack signing event at hmv London. 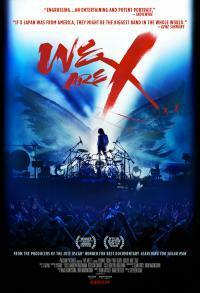 Fans can win tickets to the private screening of "We Are X" in Paris on March 5, with a special appearance by Yoshiki. WE ARE X now on Blu-Ray™, DVD and Digital HD - from Magnolia Home Entertainment under The Magnet Label. 'WE ARE X' EDITOR's CHOICE On itunes! Top 3 on iTunes documentary chart! 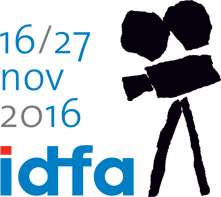 We Are X" will be screening at Japan Expo in Paris and Yoshiki will be making an appearance. "We Are X" Contest for X Japan Fans in France! 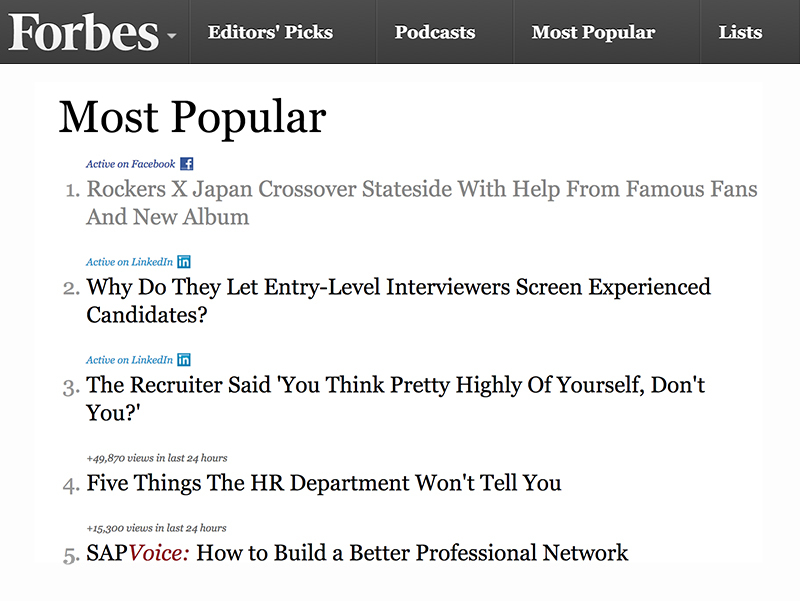 From June 15th to June 29th. Participants can win tickets for the July 6th #WeAreX screening with #Yoshiki at Le Club de l’étoile, signed CDs, posters and DVDs. 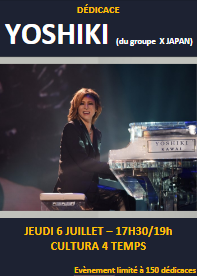 Yoshiki sera à Paris pour la projection du film « #WeAreX » au Club de l’étoile le 6 juillet à 20h30. Jouez et tentez de gagner vos places pour cette soirée exceptionnelle ainsi que des posters, CDs et DVDs dédicacés! We Are X official French Facebook page has launched! Come meet yoshiki, the leader of the Japanese group xjapan at an exceptional dedication session on 6 July from 17 pm to 19 pm. On Registration, places limited to 150. The Japanese Blu-ray and DVD release of the award-winning X Japan documentary comes in three editions – the Collectors Edition, the Special Edition, and the Standard Edition. The Blu-ray Collectors Edition includes exclusive gold commemorative packaging able to be wall-mounted for decoration, available as both a 3-disc and 1-disc version. Each Japanese edition of We Are X iincludes a special "We Are X" trading card randomly selected from 7 different kinds -- Yoshiki, Toshi, Pata, Heath, Sugizo, Hide, and Taiji. Fans who purchase the Blu-ray/DVD at Amazon, Rakuten Books, Seven Net Shopping, TSUTAYA, TOWER RECORDS, and HMV will receive limited-edition "We Are X" metallic clear files while supplies last. We ARE X Special Edition is #1 Documentary on AMAZON JAPAN! WE ARE X PREMIERE in Malaysia at GSC Mid Valley August 5-6 (Sat & Sun)! The Korean release of the We Are X Limited Edition Blu-ray and Original Soundtrack has been announced. The deluxe package set will be available on September 22, 2017 in two versions -- red and blue -- and will include a numbered slipcase, 36-page booklet, photo cards, and poster. We Are X special screening at Otakon in Washington, D.C., Saturday August 12 @ 3:15pm, with "Birth of Yoshikitty" featurette & special message from Yoshiki! 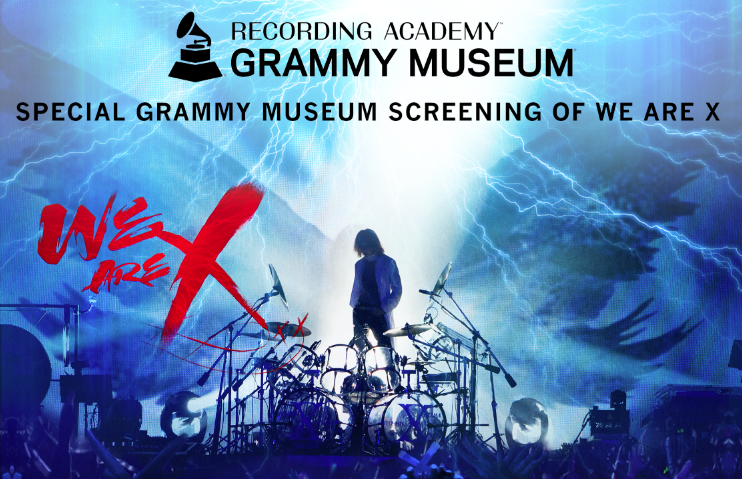 We Are X will also sponsor the Masquerade and present clips of the film together with an exclusive introduction from Yoshiki to kick off the event. 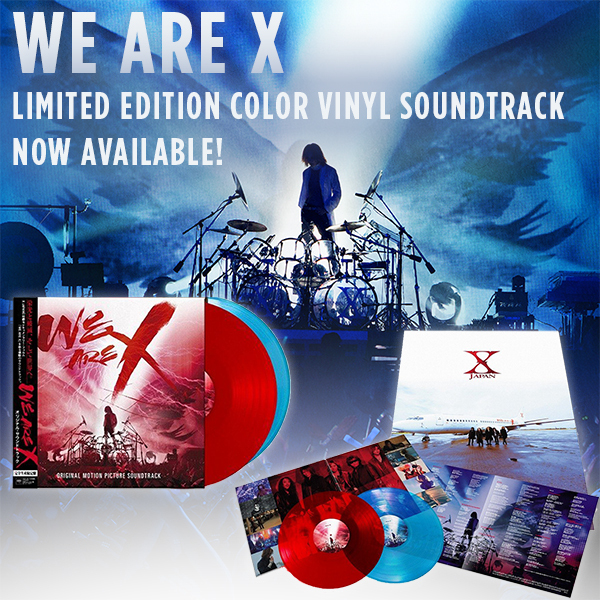 We Are X Limited Edition Color Vinyl Soundtrack to be released by Sony Music Japan International December 13, 2017. X Japan's first vinyl release from Sony Music in 28 years. Limited to 5,000 units. 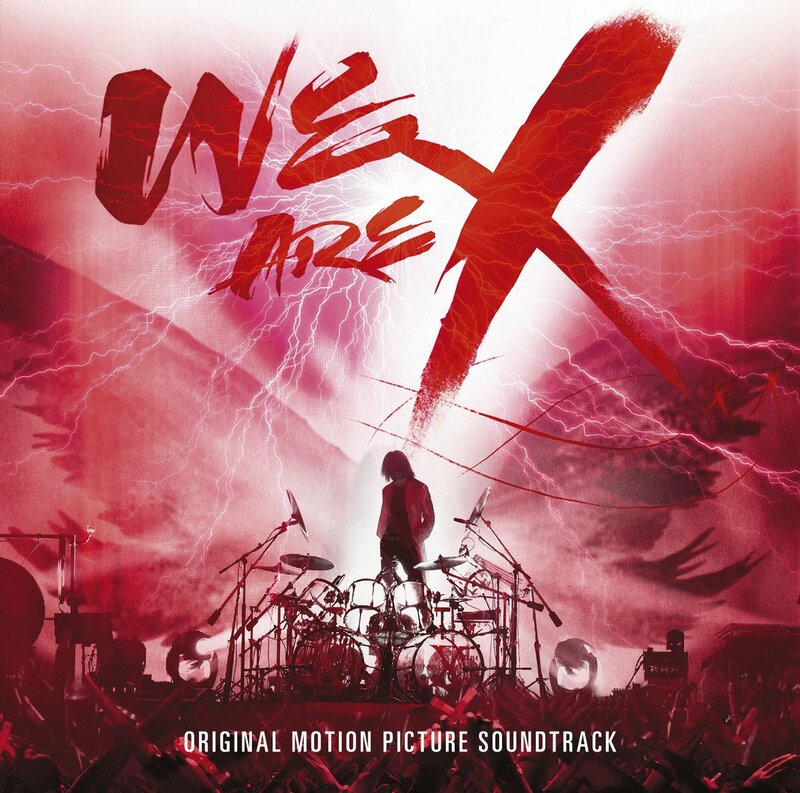 The We Are X soundtrack album became the first film soundtrack to reach the Top 3 on the Japanese charts in over 45 years (last achieved by The Beatles' Let It Be). Furthermore, it also accomplished the unprecedented feat of ranking No.1 on the British rock album charts. The soundtrack became a worldwide hit alongside the film, and the decision was made to release a vinyl version worldwide. We Are X is the first vinyl album to be released from X JAPAN in 20 years, and the first vinyl record to be released on their old label Sony Music in 28 years (the previous time was with their major debut album BLUE BLOOD, released in 1989). The deluxe exclusive Japanese original version features a red record jacket, double-sided collector's item poster, 4-page booklet, 1 Japanese bonus track, a double jacket, and separately colored double albums (LP 1 is red, while LP 2 is blue). The limited Japanese vinyl edition of We Are Xwill be released in a limited run of 5,000 copies. We Are X #1 on Amazon Japan! Limited Edition BD/DVD on sale now! WEAREX'mas Live Q&A with Yoshiki on 12/25 at TOHOシネマズマガジン編集室 Roppongi Hills! 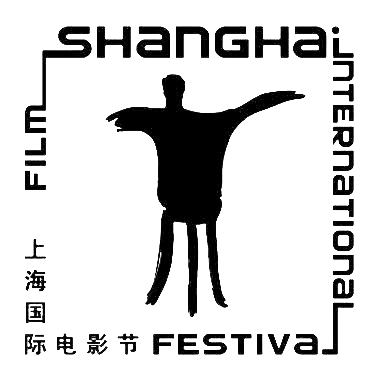 NEWS: We Are X NOW IN theaters across Russia! NEWS: We Are X wins "BEST MUSIC FILM" at the Space Shower TV Space Shower Music Awards! NEWS: WE ARE X ON DVD IN FRANCE! 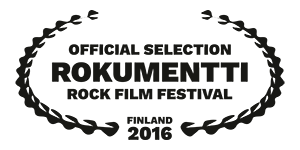 NEWS: WeAreX special screening in Helsinki, Finland at Sideways Music Festival on Sunday, June 3! NEWS: We Are X Limited Edition DVD/Blu-ray sets to be released in Taiwan September 12, 2018!